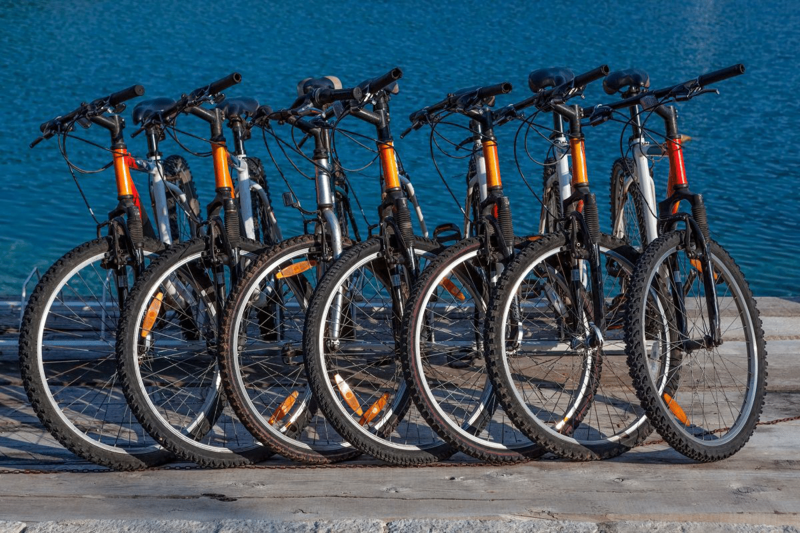 For those of our guests who are cycling enthusiasts, we are able to offer mountain bike hire. The price is €5.00 and includes helmet, high visibility jacket and a padlock. There are a limited number of bikes available so please let us know at the time of booking if you would wish to take advantage of this.